A list of some of the projects that I have created. Many of them are available on GitHub. Description: A Vim syntax-highlighting file for YARA rules. Description: A Rust library and tools providing easy access to the retdec.com decompilation service through their public REST API. Description: A Rust wrapper for ssdeep by Jesse Kornblum, which is a C library and program for computing context triggered piecewise hashes (also known as fuzzy hashes). Description: Lately I have been learning Rust. As my first project, I decided to write a Brainfuck interpreter. Description: A Vim syntax-highlighting file for the output from the retdec.com‘s disassembler. Description: A C++ library and tools providing easy access to the retdec.com decompilation service through their public REST API. Description: A C++ library for parsing of ar archives. Description: A Python library and tools providing easy access to the retdec.com decompilation service through their public REST API. Description: A WeeChat plugin that sends highlight and message notifications through notify-send. Description: A git command that opens an editor to stage or unstage files, just like when you perform an interactive rebase. It thus represents a faster alternative to git add -i or git gui. Description: Shell scripts for decompiling and analyzing binary files through the retdec.com decompilation service by using their public REST API. Description: A C++11 bencoding library supporting both decoding and encoding. It provides a simple API for decoding, encoding, and pretty-printing of bencoded data. It is also extensible so you can write your own manipulation of the decoded data. Description: A Python WSGI viewer of branches in git repositories. Description: A Vim syntax-highlighting file for Redmine wiki. Description: Adds the pwauth authentication method to Redmine. Description: Some of my student projects from the time I studied at FIT BUT. 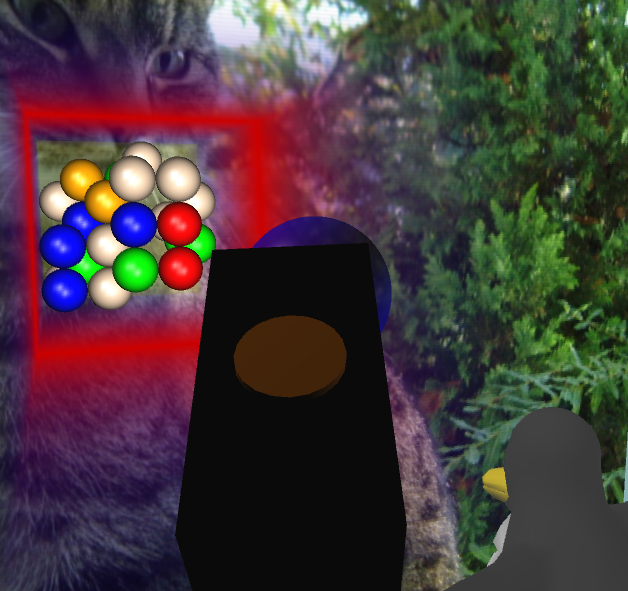 Description: A program for computing mixed Nash equilibrium (MNE) in 2-player games by using the Lemke-Howson algorithm. Description: This Vim plugin does autocompletion of BibTeX entries in .bib files. Description: A Vim plugin that tries to automatically detect and set the opened file’s encoding. Description: A simple web server written in Haskell. Description: A simple serial-TCP/IP bridge. This program starts a concurrent TCP/IP server and accepts client connections. When a client sends a message to the server, it redirects it to the serial port. When there is an incoming message on the serial port, it resends that message to all the connected clients. 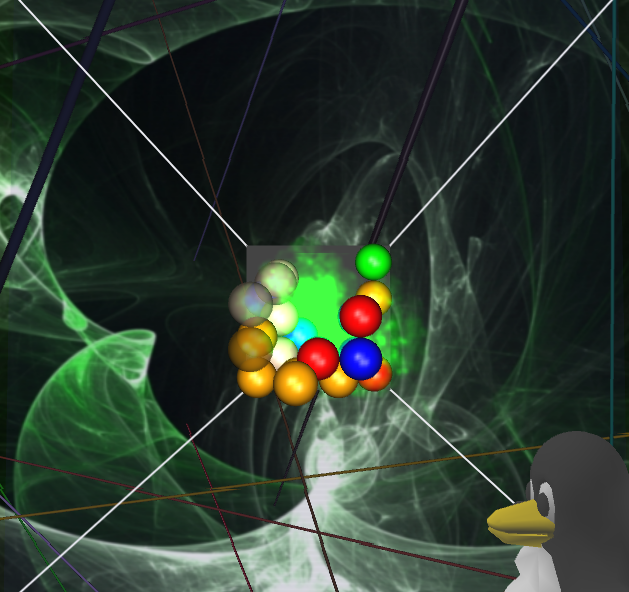 Description: A three-dimensional variant of the popular Linux game Frozen Bubble. Description: A Simple RSS/ATOM reader. Support of many RSS/ATOM formats, localization (EN/CS), import/export of feeds from/to OPML, filtering, and many other features. 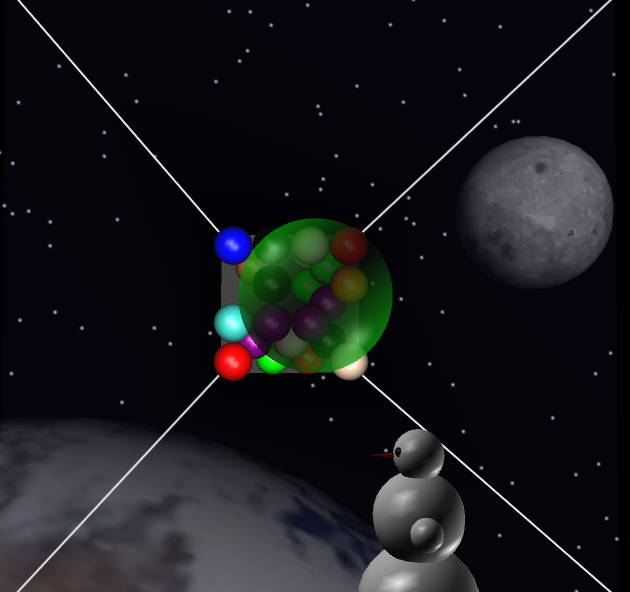 Description: A discrete simulator of epidemic spreading. It is based on the model of a cellular automaton. Description: A simple HTTP proxy which forwards user requests and server responses. Description: A discrete simulator of fire spreading through a forest based on distance, humidity etc. It is based on the model of a cellular automaton. 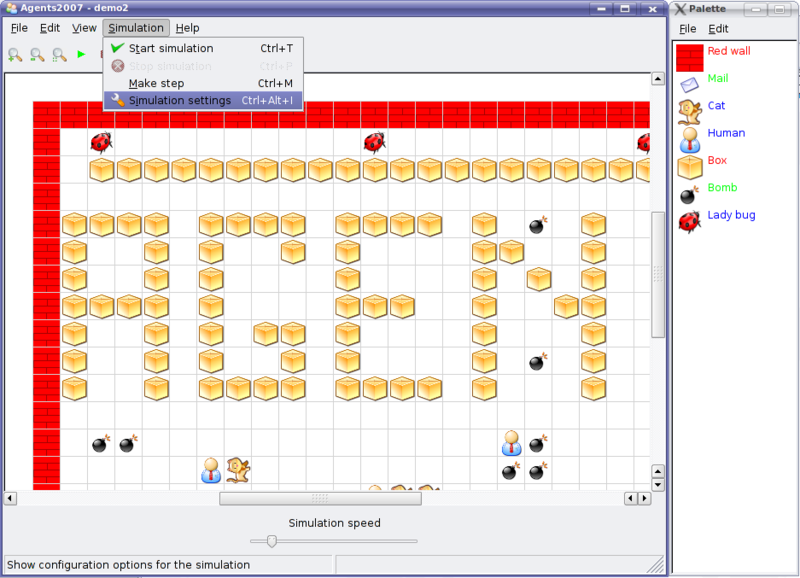 Description: A simulator of an agent system.